Pan Am’s Power Through Connection dragon boat training camps feature technical instruction which provides athletes with the tools to maximize paddle connection to the water, creating a more efficient stroke. See more details below. 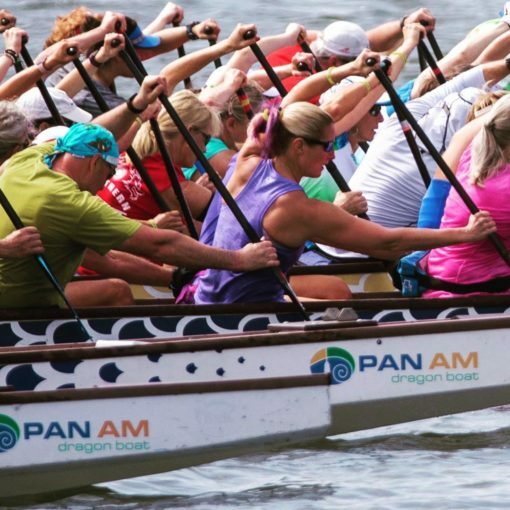 Join Pat & Liz Bradley at the Pan Am Dragon Boat camp in Pleasant Prairie! 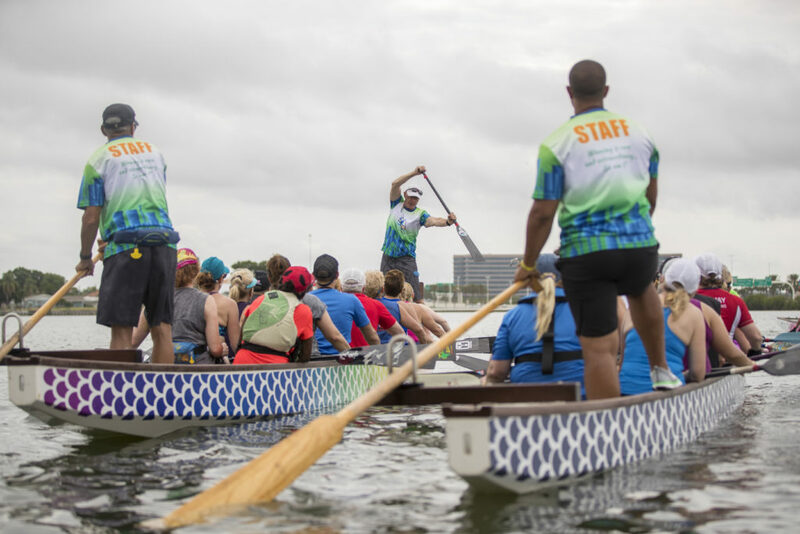 Pan Am’s Power Through Connection dragon boat training camps feature technical instruction which provides athletes with the tools to maximize paddle connection to the water, creating a more efficient stroke. Pat & Liz have led national team as well as club crews to multiple world dragon boat championships, and international medals, since 2006. They will break down your stroke via video assessment and one-on-one instruction. Athletes are also provided with technical solutions to improve your stroke. The Pan Am camps are not about changing your stoke. 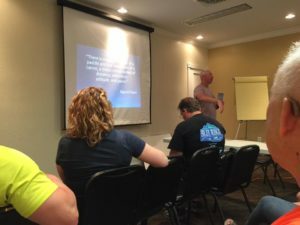 The Power Through Connection training teaches athletes how find/feel “positive resistance”, and “load” the paddle. 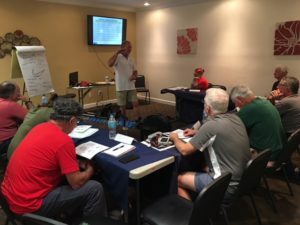 Your instructors are passionate and bring a fun and enthusiastic approach to training. This camp is suitable for novice paddlers as well as advance athletes who want to “tweak” their stroke.